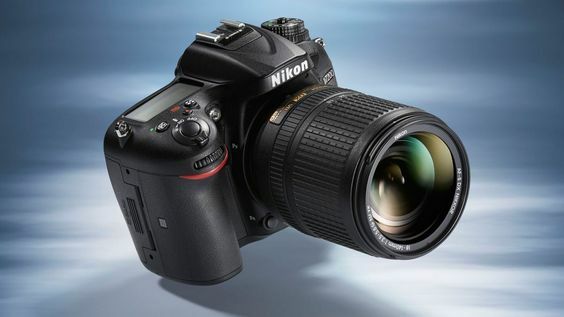 Until the release of the D500 above, the D7200 was Nikon’s leading DX-format camera and boasts outstanding image quality and build. The latest version includes increased buffering speeds, Wi-Fi and NFC connectivity, and a much-improved top LCD screen. The semi-pro D7200 is a major step up from entry-level DSLRs like the Nikon D5500 and D3300 below with faster shooting, a more advanced autofocus, and weather sealing (that’s a major feature for outdoor and travel photographers). If deciding between the Nikon D7200 and Canon 80D above, both cameras have very similar spec sheets and the choice mostly comes down to brand preference. The 80D has an articulating touchscreen but the D7200 wins out on other important features like ISO sensitivity and focus points. Both are excellent cameras and you can’t go wrong with either. 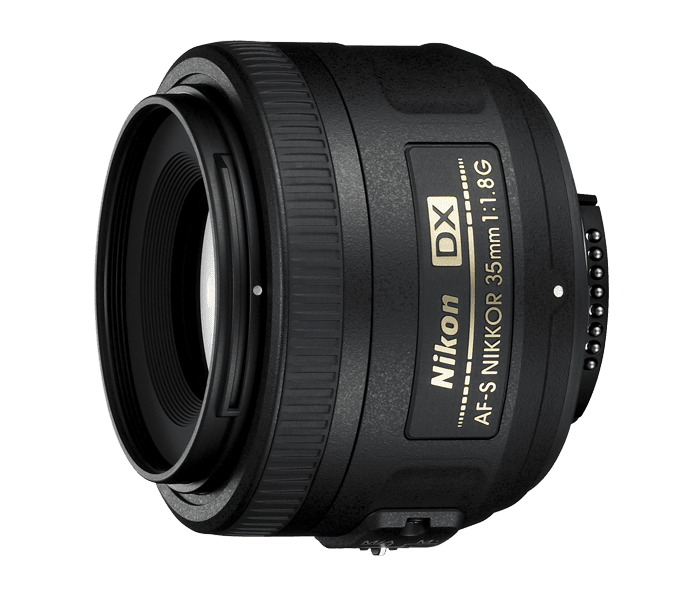 While the 18-55mm 'kit' lens that was bundled with your Nikon DSLR is fine for general photography, its relatively 'slow', in that the maximum aperture available is quite limited. That’s where a prime lens comes in. Often offering a much faster maximum aperture, they let in more light, allowing you to shoot handheld in much poorer lighting conditions. Not only that, but the faster maximum aperture means you can achieve pro-looking shallow depth of field effects to isolate your subject. 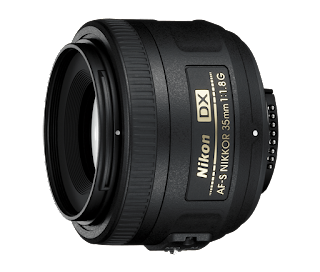 They come in a range of focal lengths, but our pick would be Nikon's own AF-S DX 35mm f/1.8G; giving roughly the same field of view as the human eye on a Nikon APS-C DSLR, it’s what’s termed a ‘standard’ prime. A must for any photographer. You’ve probably found that your Nikon 18-55mm ‘kit’ lens is pretty wide, but not quite wide enough for some subjects. An ultra wide-angle zoom lens can offer a field of view almost be twice as wide, making it perfect for cramped interiors, big city landmarks, sweeping landscapes and surreal close-ups. 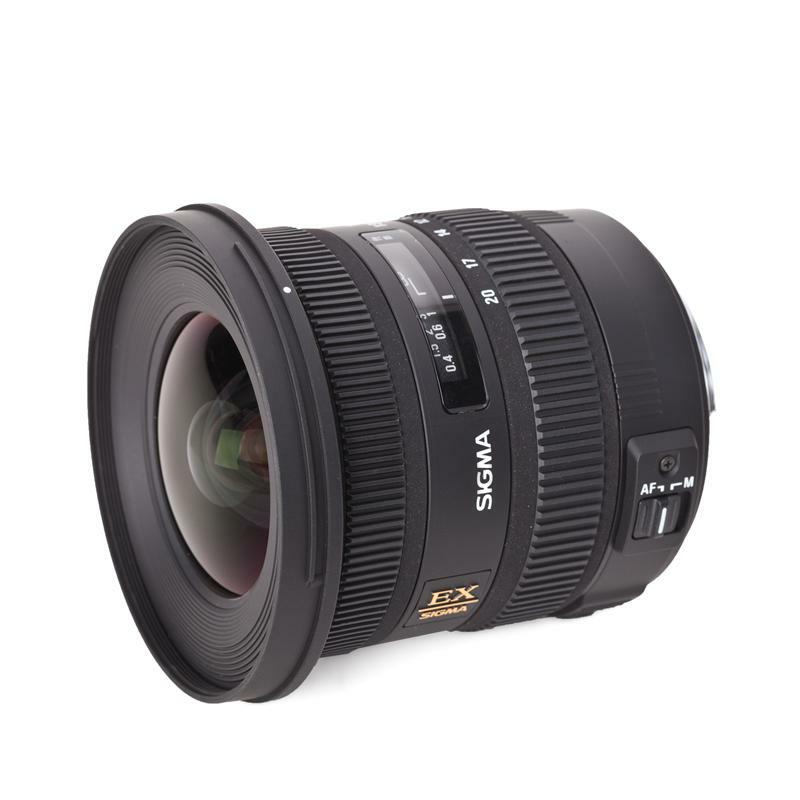 Our pick would be Sigma’s 10-20mm f/3.5 EX DC HSM, but it’s worth remembering that this lens is only compatible with APS-C cameras, so if you’re planning to upgrade to a full-frame camera later you’ll have to trade this lens in as well. The next lens you’ll probably want to add to your collection is a telephoto zoom. Not only are these perfect for action and wildlife photography, they’re also great for picking out details in landscapes and shooting tightly cropped portraits or candids. While pros tend to favour the 70-200mm f/2.8 telephoto zoom, they’re heavy and expensive, while there are an abundance of lighter (and much more affordable) 70-300mm zooms available as well. 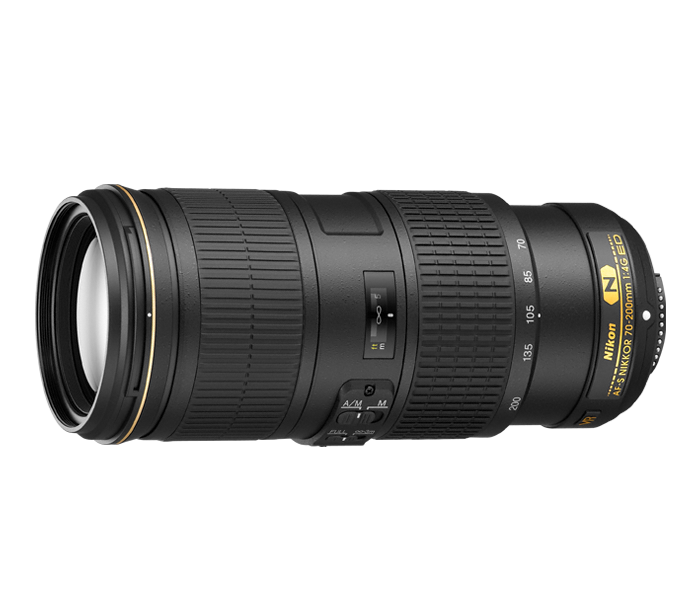 If you can stretch your budget a little bit more, our pick would be Nikon's 70-200mm f/4G ED VR. More compact and lightweight than a 70-200mm f/2.8, you won't need to worry much about camera shake, either, thanks to a particularly well implemented VR (Vibration Reduction) system that also features automatic panning detection. Whether you're going to shoot with you flashgun on your Nikon DSLR or positioned remotely, a naked flashgun can deliver some unflattering, harsh light. 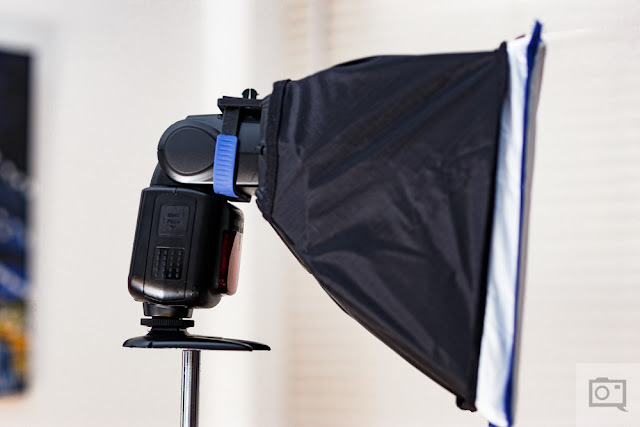 What you want then is a compact flash modifier that will diffuse the light. There's an array of options out there, but the Lastotlie Ezybox Speed-Lite 2 is a mini flat-pack softbox that fits on the front of your flash to soften the light nicely, before easily collapsing down to pack away into your camera bag. Nikon EN-EL 15 Battery – The Nikon D7200’s battery life is really good at 1100 shots, but if you plan on doing longer shootings (weddings, traveling), then you know how important it is to always carry at least one extra battery. In case one gets empty or displays an error, you’re done. 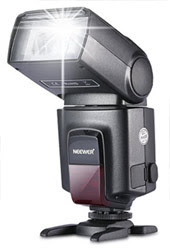 Neewer TT560 Flash – Works perfectly on all Nikon DSLR cameras (Canon as well), comes with a built-in bounce card and a diffuser, and is easy and simple to use regardless of your skills. Number one selling flash on Amazon because of its low price and good results. While you may not want to shoot with a tripod all the time (although some photographers never do anything else), a stable set of legs is an essential item of photographic kit. It’s all too easy, however, to be tempted to go for one of the cheapest models you see – after all, how different can one set of legs be to another? You’d be surprised. Dirt-cheap tripods are cheap for a reason – they’re often very flimsy, with quite a bit of flex, making them essentially useless. 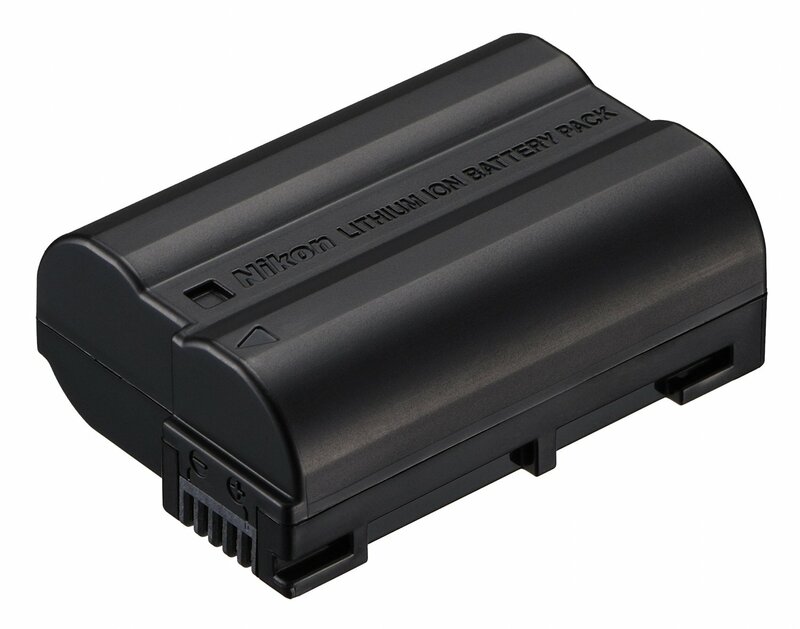 Spend a bit more and you’ll get something much more durable and stable. You can spend even more and get carbon fibre models, which are just as strong but lighter, while there are also specialist tripods for travel and macro photography. For a good balance between weight, size and price you’re not going to go far wrong with the Manfrotto MT190XPRO3. It offers decent load-bearing capacity and a more than adequate maximum working height, while the centre column can also be positioned horizontally for low-angle shooting. 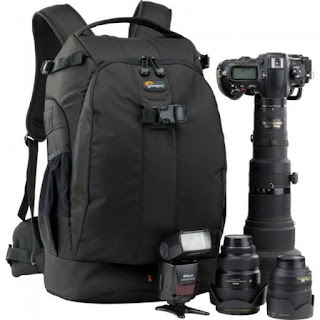 The Lowepro Flipside 500 Backpack specially designed to transport enough a pro-level DSLR with a camera grip, a connected 500mm f/4 lens, 1 to 2 extra camera bodies, 2 to 4 additional lenses, an external flash, a tripod or monopod, memory cards as well as smaller equipment. Body-side access design supplies added security whilst carrying. Unique, back-entry section provides easy access to gear when the pack is rotated to the front. A spacious and padded inner compartment provides a protective and adjustable divider system for simple personalization of equipment. Hideaway tripod holder carries a compact tripod or monopod. Includes attachment loops designed for optional SlipLock add-on accessories. 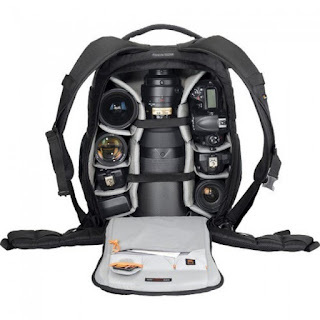 It includes a back-entry region that delivers comfortable access to your camera gear, even when setting up the harness of the bag is elevated from the ground to keep it free of dirt and provides extra protection whenever on the go. Adaptable dividers make it possible for personalize the entire inner compartment. Undoubtedly more than once you've noticed a very sunny day but it has proved impossible to get a properly exposed photograph. For this reason and more the Gloxy ND2-ND400 Filter ought to be an important accessory used on your lens. This is a neutral variable density filter ranging from ND2 to ND400, this indicates that you have the possibility to apply different densities depending on the amount of light received or the effect you want to achieve. If you put the filter set to low density, ND2, it will pass 50% of the light that reaches the lens. The minimum exposure is ND400. It is very easy to use, you only have to turn the filter on the lens to get the density required. 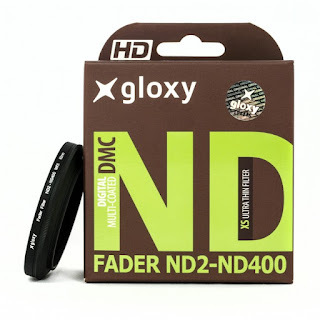 This is a Variable ND filter ranging from ND2 to ND400. In its minimum density equal to one stop and the maximum is 9 stops. An essential accessory every photographer. You can control the depth of field in every situation, make use of a large aperture whenever you desire. It will allow shooting in daylight and under very intense light or when shooting an eclipse (the filter does not allow you to look directly at the sun). Perfect for different motion effects by increasing exposure times. It is designed using high-quality glass. 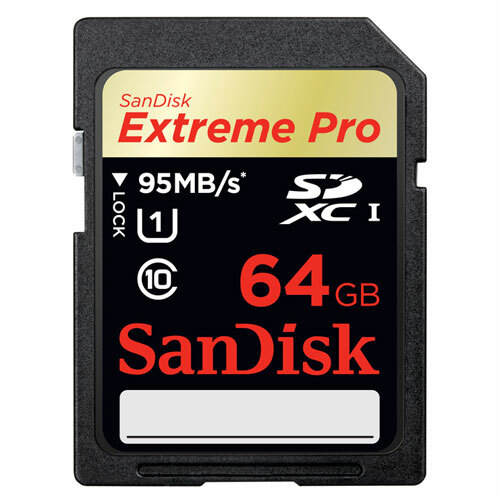 Whether you're in the studio or out in the field, SanDisk Extreme PRO SDXC UHS-I Memory Cards are an ideal storage solution for professional photographers and videographers. Offering read speeds up to 95 MB/s (1), write speeds up to 90 MB/s, and a UHS Class 3 speed rating (2), these powerful memory cards are designed for continuous burst-mode shooting, Full HD and 4K Ultra HD (3) video recording, and quick file transfer. A capacity of 64GB (4) allows you to shoot longer photo and video sessions. The cards are engineered to perform dependably in extreme conditions, enabling pros to get the most out of their advanced digital cameras and camcorders.